New Smyrna Beach is known for hosting exciting events both on and off the water. From art festivals, wine walks to surfing expos and live concerts, this cozy little beach town is always full of fun things to do. Wine lovers rejoice! The second annual NSB Food & Wine Fest is being held at the world-class Brannon Center overlooking the beautiful intracoastal waterway. Held on Thursday April 25th and Friday April 26th, this year’s festival has added a special Winemaker’s Dinner and Grand Tasting, with all proceeds going towards supporting The Atlantic Center for the Arts. Wine makers from California’s Napa and Sonoma Counties, as well as international vintners, will be pouring more than 250 different wines and local chefs will also be on hand to share their delicious tastings. Make sure to purchase your tickets quickly as this event is known to sell out! 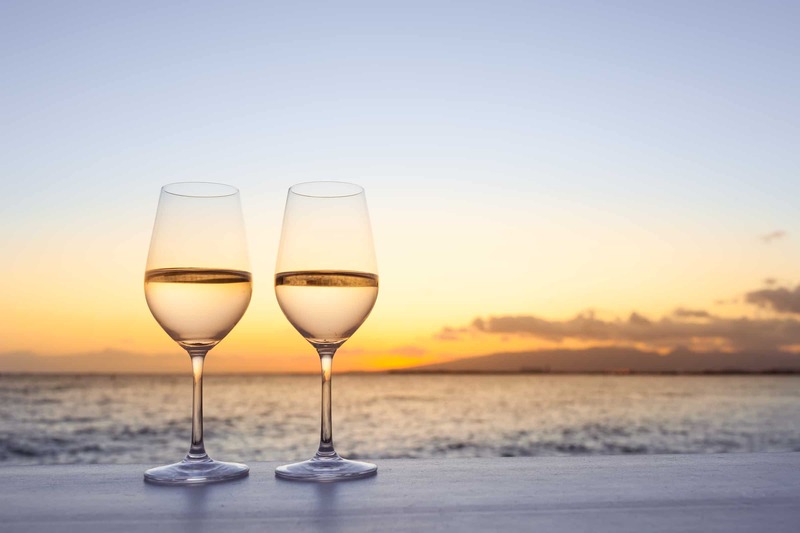 On Saturday April 27th, take a quick drive over the bridge and continue sipping and strolling on historic Flagler Avenue for Wine Walk, a popular event for both locals and visitors. A $30 purchase gets you a signature wine glass and free wine tastings at the various boutiques, galleries and pubs on this famous street. Click here for more information about this event and other fun things to do on Flager Avenue. Known for its 17 miles of white sandy beaches, New Smyrna Beach is a popular surfing hub and is great for family vacations. Home to historic Flagler Avenue and Canal Street, you’ll find quaint, one-of-a-kind neighborhood shops, dining options for every taste, and outdoor activities such as golfing, kayaking and boating. There is always something to do in New Smyrna Beach. Need a place to stay during the NSB Winefest? 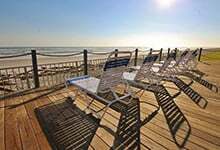 Great Ocean Condos and Homes has more than 260 vacation rental properties in New Smyrna Beach. 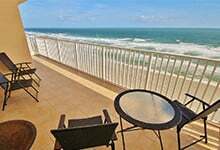 Book direct at www.greatoceancondos.com or call 386-478-7863, and choose from one of our beautiful and roomy private homes, fully equipped, oceanfront condos and more.